Joe Goldberg isn't done yet. Never trust a man who is very protective about his basement. That's what we all learned from addictive Netflix thriller You for 2019. 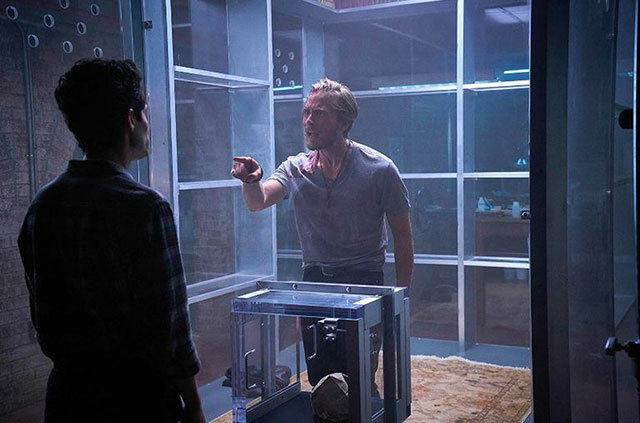 Unfortunately, it's a lesson a few more ill-fated characters will likely find out the hard way because serial-killing-bookworm Joe Goldberg and his side-kick glass dungeon are coming back for another season, Netflix has confirmed. Season one of the 10-part series was adapted from part one of Caroline Kepnes' best-selling novel of the same title, and season two will be based on Caroline's second part called Hidden Bodies. 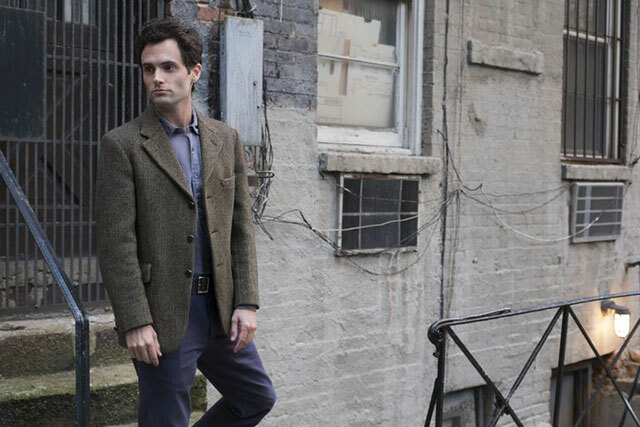 You followed Gossip Girl's Penn Badgley as Joe—a spine-chillingly charming psychopath and manager of New York book store Mooney's, who begins stalking an ambitious writer and poet called Guinevere Beck after she has the misfortune to step into his store. His store, incidentally, happens to have a sound-proof glass cage in the basement. And, yep, Beck ends up locked in said basement once she discovers all the manipulation and murderous deeds Joe is guilty of in his deluded bid to keep her as his girlfriend. Forever. And. Ever. Sure, the start of their relationship may seem on the surface as relatable to many in the first flourishes of love...Ordering lots of take-out together and generally eating lots of food most of the time, kissing loads, and doing boring stuff, like furniture shopping, which weirdly becomes fun when you're in a couple. However, in reality, Joe is stalking Beck on social media and IRL, just bumped off her ex-boyfriend Benji, and her best friend Peach (Shay Mitchell). Oh, and it appears as though he may have also killed his former girlfriend Candace, because she's been missing since she cheated on him. (The "him" she cheated on Joe with "fell" off a balcony and died). Tragically the denouement features Joe making Beck the final victim of his body count (in season one, that is) but he publishes the story Beck wrote in an attempt to secure her freedom, which serves him the perfect alibi. This turns her into a posthumous best-selling author—it's what she would have wanted—and removes him from suspicion. Who Will Be Back For Season 2? 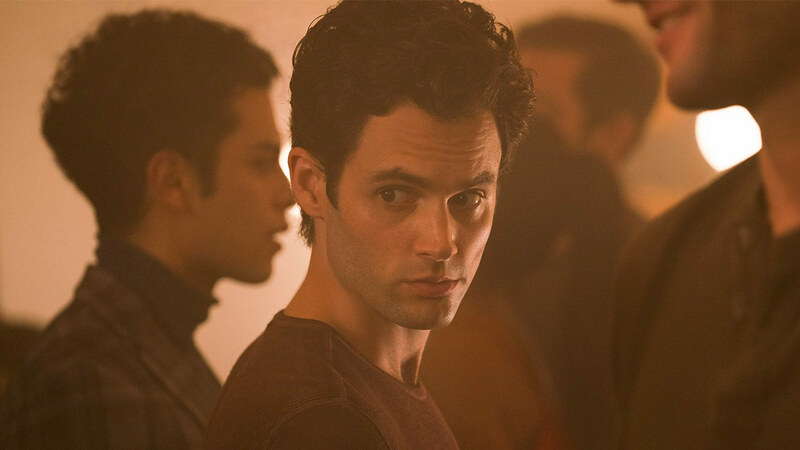 Penn will reprise his role as the *ahem* newly-single Joe. The rest is basically a list of those who survived his murderous rampage. 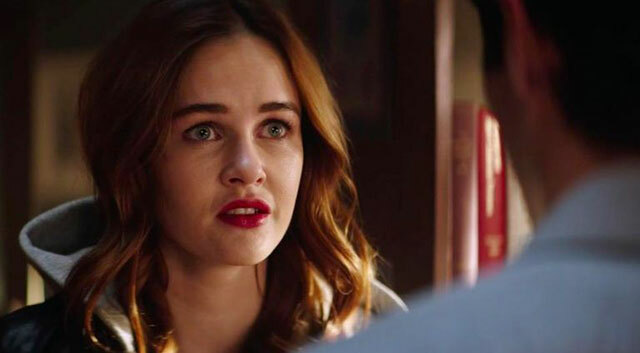 Ambyr Childers is back as his MIA ex-girlfriend Candace—but this time in the present, rather than in Joe's troubled hallucinations. 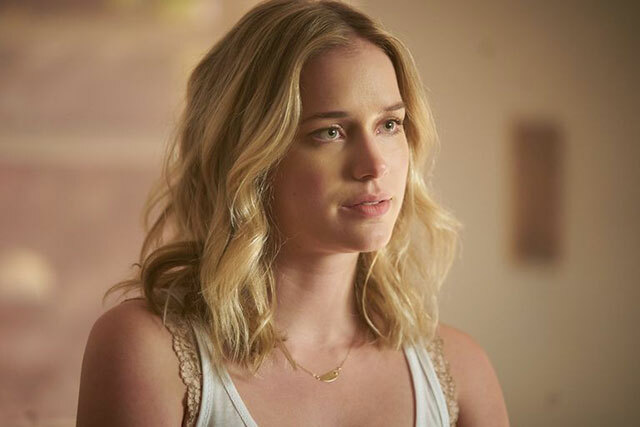 However, the show's co-creator Sera Gamble won't reveal how much of a role she will play in season two. "She's not nearly as dead as [Joe] thought," she did divulge to Vanity Fair. We're hoping that the show's only likeable character—bar maybe Ethan—Joe's young neighbor Paco, played by Luca Padovan, will return. Paco's touching relationship with Joe made Joe seem more human, even though he's really a ruthless, monstrous murderer. We all know that Paco's abusive stepfather Ron (Daniel Cosgrove) won't be back, because yes, Joe killed him. Paco's mother—a recovering addict—played by Victoria Cartagena is believed to be returning. Beck's vapid besties Lynn (Nicole King) and Annika (Kathryn Gallagher) are expected to return, because Joe hasn't killed them yet, along with Hari Nef's Blythe, who was Beck's competitive classmate on their MFA program at Columbia University. We're also assuming Joe's loyal book clerk employee Ethan (Zach Cherry)—now happily dating Blythe—will be back too. It sounds like Joe might be moving from the East Coast to the West Coast for season two. Co-writer Sera revealed to VF that season two will deviate away from Caroline's sequel Hidden Bodies, although she did add: "But there's a lot of great material in the second book that we're gonna do, starting with being in Los Angeles." "We never really sweat how much we hew to the letter of the law when we're adapting Caroline's books. It so happened [with Season 1] that a lot of stuff remained intact, but the guiding principle has always been to kind of bring to life the spirit of the story and not to obsess too much over plot details...Caroline has always been on board with that, and I think that's going to continue to be the path in Season 2." We're predicting that Joe will have to face Candace once and for all, and perhaps she's going to dig deeper into his dodgy past and all the dead bodies he's left in his wake. What happened to Candace's brother? We know he was placed in psychiatric care, and Beck found out in season one that he had died six months ago. Did Joe kill him too? Is he really even dead? Joe's Beck—rebound Karen (Natalie Paul) is the one that got away—literally—but did her short-lived relationship with Joe arouse any suspicions about him? Paco knows what Joe really is—but will he snitch on the only dependable person in his life? You season 2 returns to Netflix later this year.